What Can Happen If I Don’t Predrill My Decking? 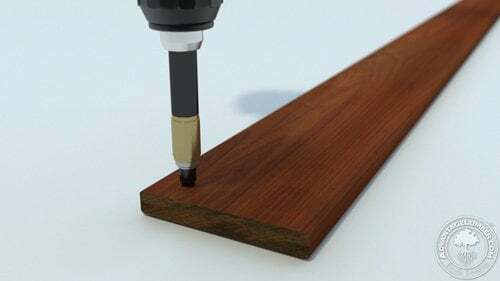 Predrilling is an important step in the installation process of your Brazilian hardwood deck. Unfortunately, it tends to be glossed over, and the results aren’t pretty. This entry was posted in Deck Design, Decking, Decking Installation, Do-It-Yourself and tagged ipe installation, predrill, predrill hardwood, predrilling decking on February 8, 2016 by Mr. Ipe Hardwood.